You are about to be truly blessed by Lisa’s story! Her journey has touched so many. 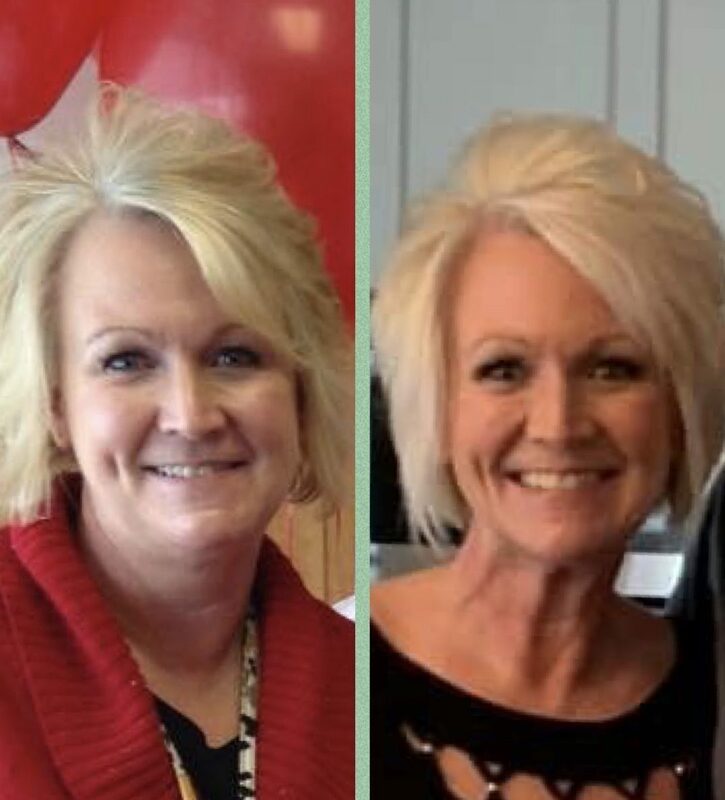 Now down more than 40 pounds, she is a vital part of our E4M family, writing daily devotions for our wonderful members, and a truly beautiful representation of what God can do when we give our struggles and strongholds with our weight to Him! Read on, sweet friend, and be inspired! It has been more than a year since I started my journey with Equipped4More and it has almost been a year since I reached my healthy weight goal. When I really look at that before picture, I see the face of someone who loved her Lord, but wasn’t truly seeking him. I see someone still holding onto all her past failings and comforting herself with food. I nearly want to weep. There is a smile on my face, but nothing like the smile on my face that exists now! A smile that comes from deep within my soul. 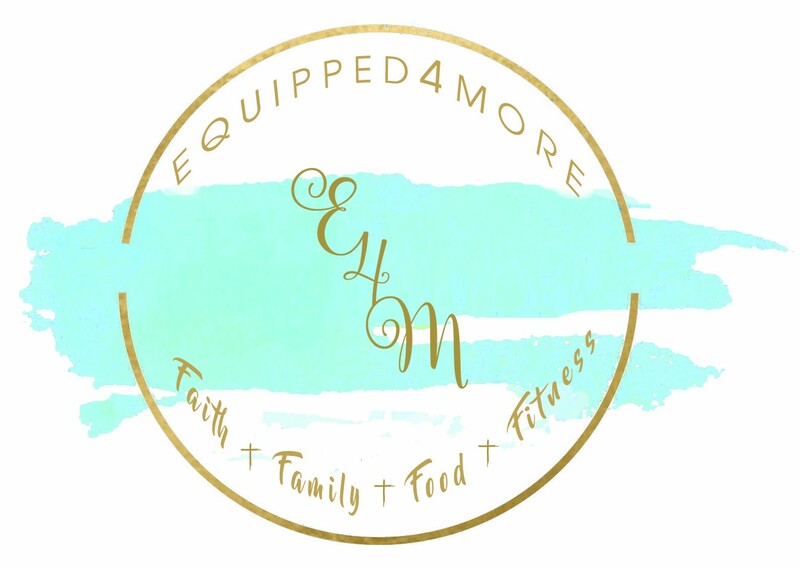 Equipped4More is truly a place where you will be transformed BODY and SOUL. Surrounded in love and support, AND where God does get all “The Praise”!! That smile on my face now is because my soul can barely contain it’s joy in the Lord, who relentlessly called after me and saw fit to free me. What a powerful testimony! What a beautiful transformation in those smiles! If you want a smile like Lisa’s sweet friend, join the journey! We are here waiting for you. We are ready to walk alongside you on this wonderful journey of health and wellness. Follow the link below, and start your transformation today!